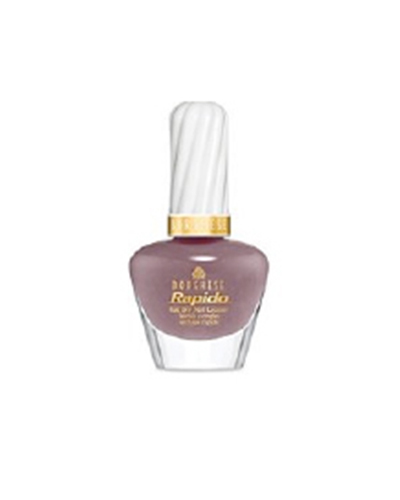 Mochaccino is a medium brown/purple taupe nail colour. It has a VERY subtle light pink and blue shimmer running throughout the nail polish. It has a strong glossy finish that dries at lightning speed. A minimum of 3 coats is required as this polish is on the watery side. It’s not exactly a favourite FleshTone taupe, but it is definitely worth a mention – even though it is extremely difficult to get hold of. Prices from $8USD.